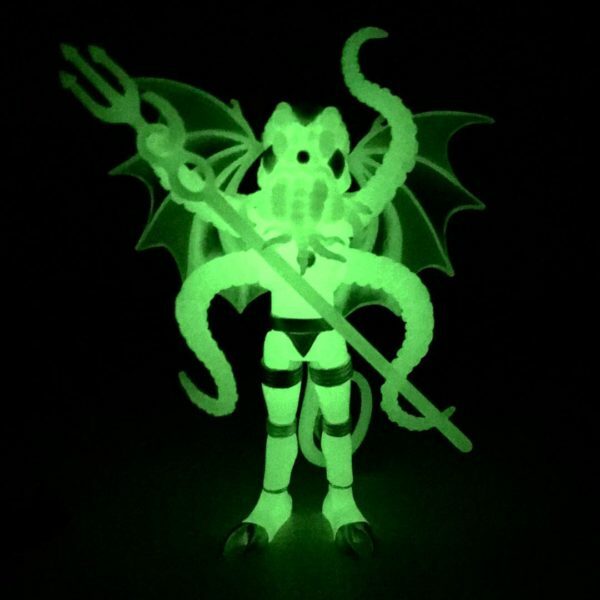 THE 21ST NEW ADDITION TO THE COSMIC RADIATION SERIES IS THIS MAGNIFICENT CTHULHU. 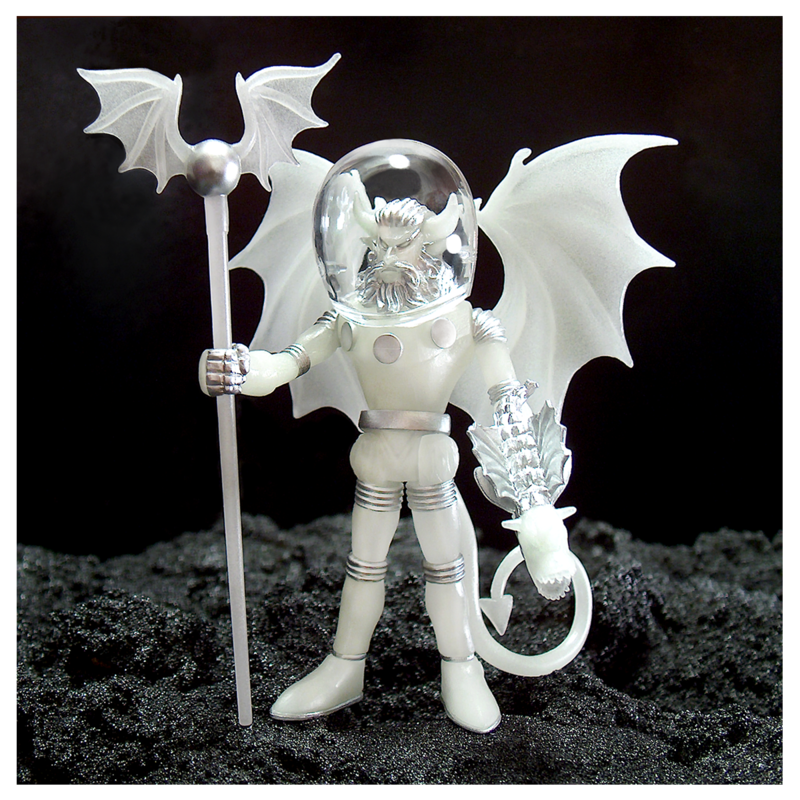 STANDING ALMOST 6″ TALL, CTHULHU IS THE MOST AMBITIOUS OSM FIGURE THAT MEL AND I HAVE EVER CREATED. 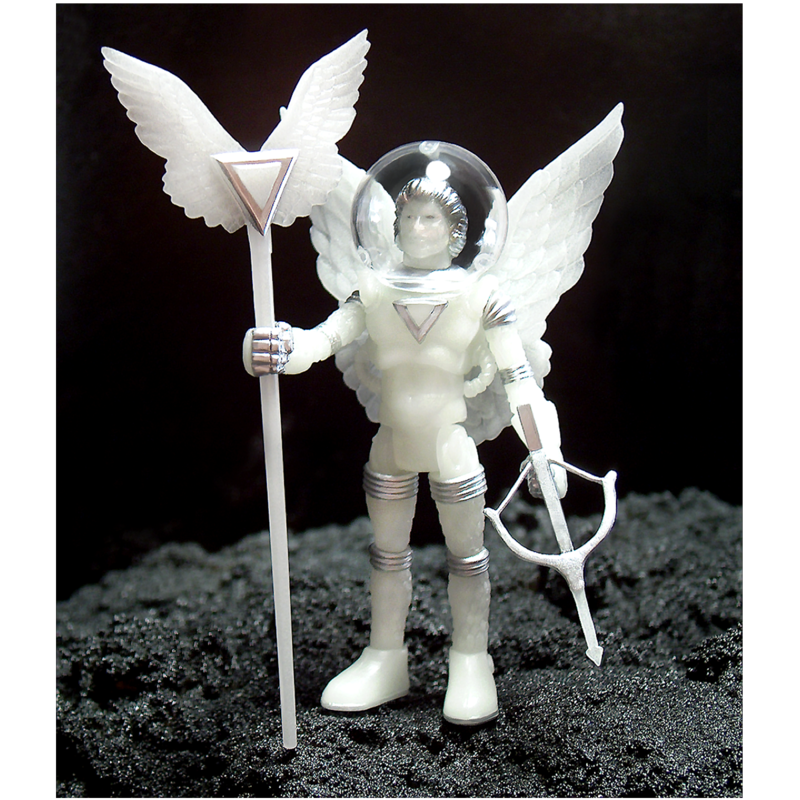 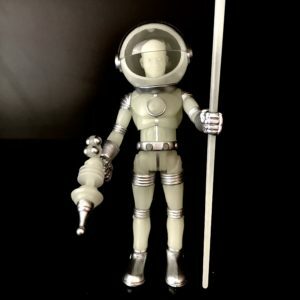 THIS OUTRAGEOUS GLOW IN THE DARK FIGURE ARRIVES TO YOUR DOOR IN HIS FACTORY SEALED BAG READY TO LIGHT UP A ROOM WITH INTENSE COSMIC ENERGY. 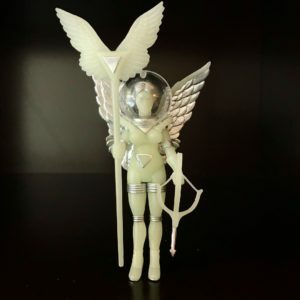 SHIPPING WILL TAKE PLACE OVER THE NEXT FEW WEEKS AS SOON AS THE CASES ARRIVE FROM CHINA.